Success is on the rise at Lone Butte Development. Learn more about us. Many businesses turn to us for high-quality, reasonable-cost leases and land. 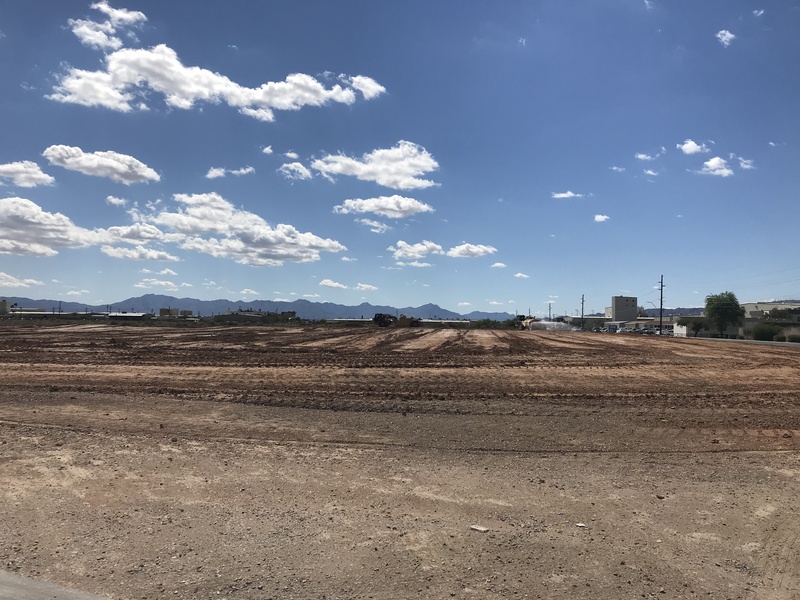 Situated at Interstate 10 and State Route 202, Lone Butte Development LLC has one of the most desirable business locations in the greater Phoenix metropolitan area. For over 50 years, Lone Butte has been a real estate enterprise of the Gila River Indian Community, generating revenue for the Community while helping businesses like yours succeed. Lone Butte manages property and land for commercial, retail, warehousing, light industries, as well as research and development firms and services. Learn more about the benefits of working with Lone Butte Development! Your business will thrive at Lone Butte Development. Ready to learn more about leasing with us? Click...you know you want to. If you're looking for land, you're looking for Lone Butte Development. Come and land a deal with us. Learn more about how we can promote your business for succcess. Read our Newsletter to stay up to date at happenings at Lone Butte Development! Lone Butte Development has job opportunities for you! Explore our Job Listings. © 2018 Lone Butte Development LLC. All rights reserved.